A simple read to un-complicate the business hurdles through branding. You own a brand, pushing a start-up or running an age old family business. 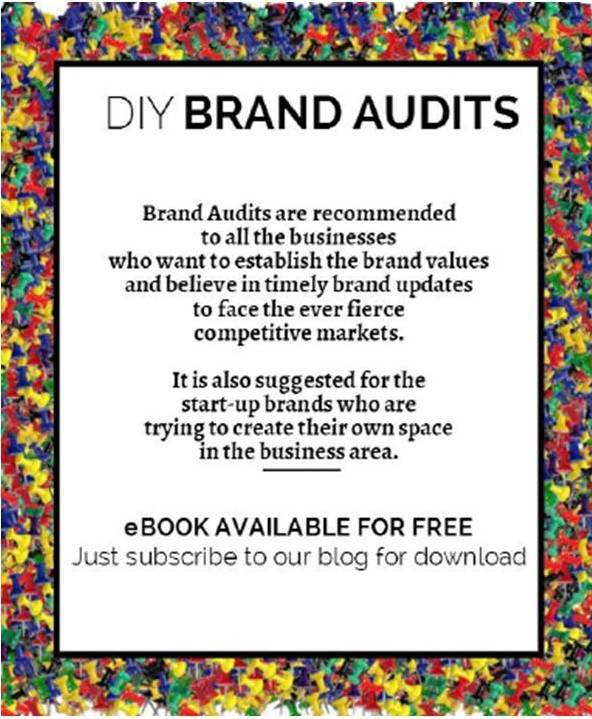 We recommend a quick Brand Audit which you can do in your free time to get better business. It will help you gain knowledge on the common gaps that exist between your brand and your customers. Internal Branding or External Communication Collateral, Team or Customers; find out if any of the elements or stakeholders are signalling Re-BRANDING. Subscribe to download free Brand Audits e-book. An understanding of start-ups, the entrepreneurial buzzword. The strategy for branding cost stripped start-ups effectively with a glimpse of cost effective Social Media strategy. Since this was done for a KSOM Workshops, you will find some interesting start-up stories to understand the concept by example. 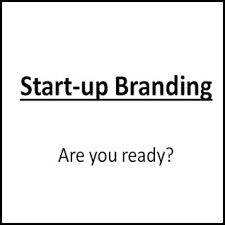 Subscribe to download free Start-up Branding e-book. More Power to your Brand. For more details and brand queries, write to us: ask@30thfeb.com We will soon be coming up with an EBook on Personal Branding. To subscribe to the ebook and the Personal Branding workbook, subscribe here.